We are pleased to announce Angus AnyWhere® Version 4.30.0 is now available. This release includes numerous enhancements to Resource Reservations as well as improvements and fixes to Visitor Security. Release Notes summarizing the enhancements in this release are available on the Angus AnyWhere Welcome Page along with a brief “What’s New in Resource Reservations” video. The Online Help has also been updated to reflect the the latest enhancements. 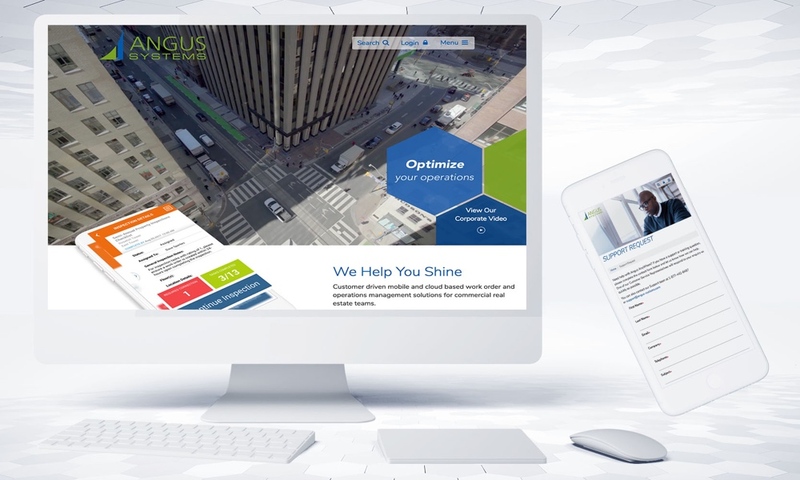 As always if you have any questions or comments, please contact our Support team at 1.888.274.1696, or email us at support@angus-systems.com.